Disney Channel is looking to change things up with their comedy route with more improvisation and on-the-spot reactions. A new series called Just Roll With It. It is exactly what it is intentionally implying in its title. The show will have the live audience members vote amongst three different stunts for the actors to pull in a scene. The actors have to be ready for whatever is decided for them. 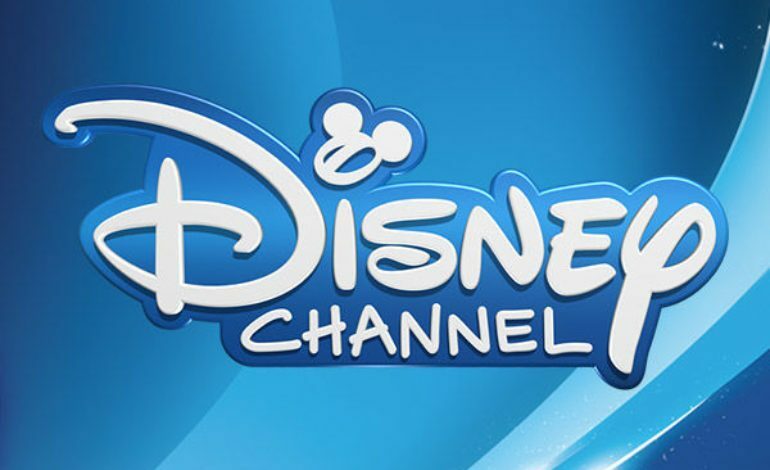 It is definitely a new format for Disney Channel, but it is certainly not the first time something like this has been done elsewhere. The family comedy comes from co-showrunners and executive producers Adam Small and Trevor Moore (Disney XD’s Walk the Prank) who believe a lot of good can come from improvisation. “The multi-camera sitcom format has worked as a staple of TV for decades. So naturally, we aimed to totally upend it,” said Jonas Agin, vice president, Original Series, Disney Channels. “By introducing an element of audience interactivity that subverts the expectations of not only the viewers but also the cast, Just Roll With It is a true step in the evolution of comedic storytelling.” This could be a game changer for comedy shows on Disney Channel. The series has cast Kaylin Hayman (One Day at a Time) and Ramon Reed (Broadway musical The Lion King) as step-siblings Blair and Owen. Hayman will take on the role as Blair, the stereotypical troublemaker of the family whereas Reed will play Owen, who could not be farther away from a rebel. The Bennet-Blatt family will show the lives of these two siblings with their parents Rachel (Suzi Barret, Kirby Buckets) and Byron (Tobie Windham, Walk the Prank). How Disney chooses to go forward with this series will determine whether this type of TV format will be successful for other possible shows on their channel. No premiere date has been announced.